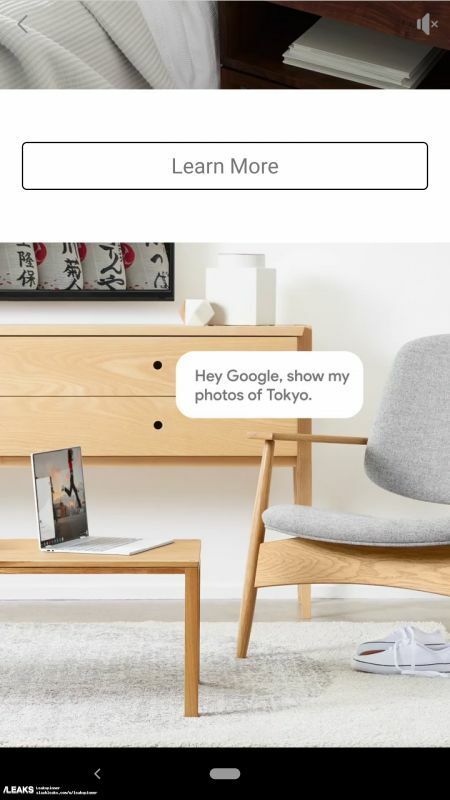 Leaked advertisements for the upcoming Pixel devices have spurt out Google’s actual intentions. There’s a Samsung Note 9-esque slim forehead holding the front camera and probably the other sensors, including the earpiece. Not many hours ago, we talked about the possibility of Google fooling us with the big-notched Pixel 3 XL prototypes. We assumed that Google could have a surprise in store for us at the October 9th event. Our assumptions now seem to be taking shape as we might have the first peek at the Google Pixel 3 XL — the actual one that we could see in the wild later this year. 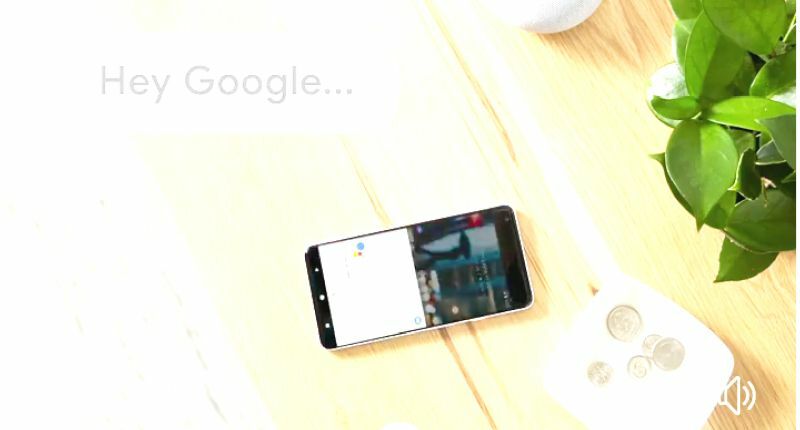 Gathered by Slashleaks, some advertisements for the upcoming Pixel range of devices have been found lurking on the Internet and social media. 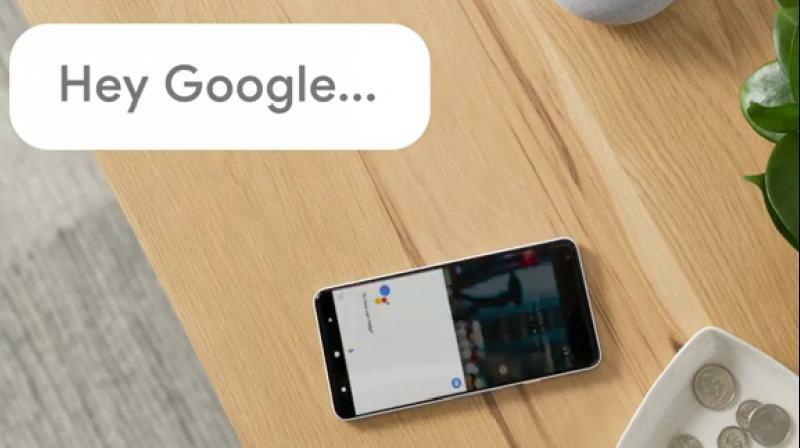 The ads focus on the upcoming Pixel Book 2, which is supposed to ditch the bezels around the display and have stronger integration with Google’s ecosystem than before, especially with the Assistant. 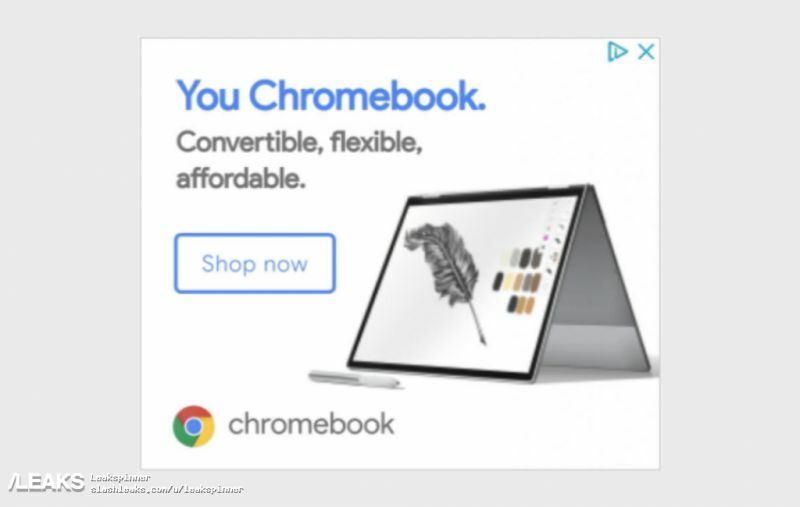 The laptop is also meant to be a convertible device as depicted in the advertisement. 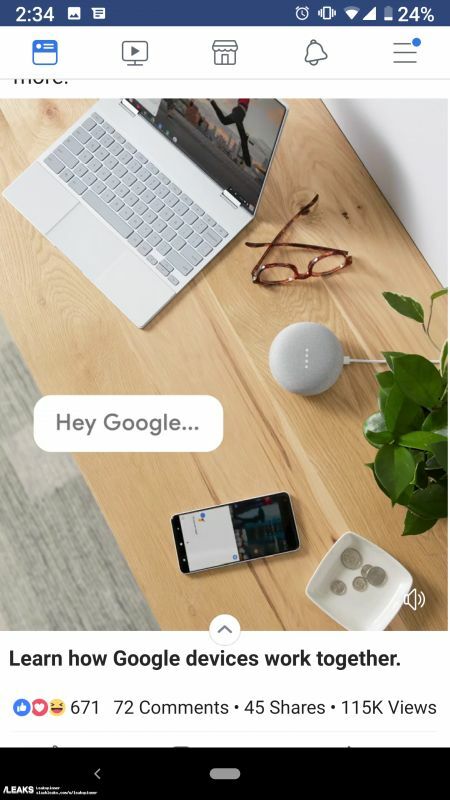 However, in one of the adverts, the Pixel Book 2 is shown lying around a Google Home Mini smart speaker and mysterious smartphone with the Google Assistant interface running on it. It doesn’t take to be a scientist to figure out that the design of the phone is pretty reminiscent of the perfectly bezel-less illustration we talked about earlier. We speculate that this could be our first peek at the true Pixel 3 XL that could be hitting the stores next month. A closer examination of the photo reveals an almost non-existent chin — this can be figured out easily as navigation bar is sitting on the absolute bottom edge. There’s a Samsung Note 9-esque slim forehead holding the front camera and probably the other sensors, including the earpiece. 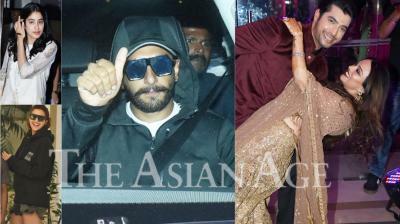 The side bezels seem to be negligible as well. The device shown has a white rear panel, as is evident from the colour of the frame. Check out an enhanced portion of the advertisement below. Combining with the previous leak, there could be a fingerprint sensor on the rear and a single rear camera setup. The signature Pixel two-tone rear panel could also make an appearance as well. While Slashleaks’ gives its trusted score of 100 per cent, we would still advise to hold on to your excitement as we are still a long way from the unveiling date. However, if this becomes the Pixel 3 XL, then Google will be credited with trolling tipsters for spoiling all the excitement before the actual event.